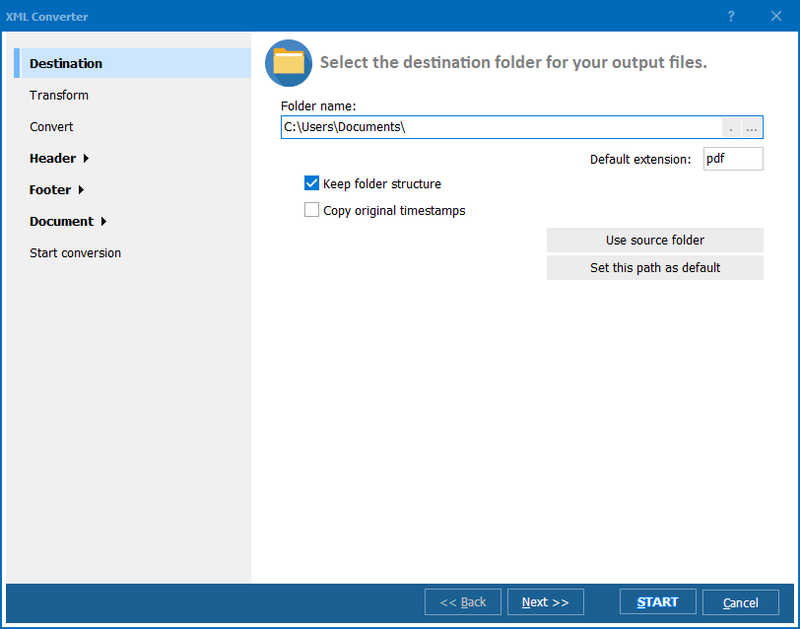 Converting SML to PDF in few clicks! 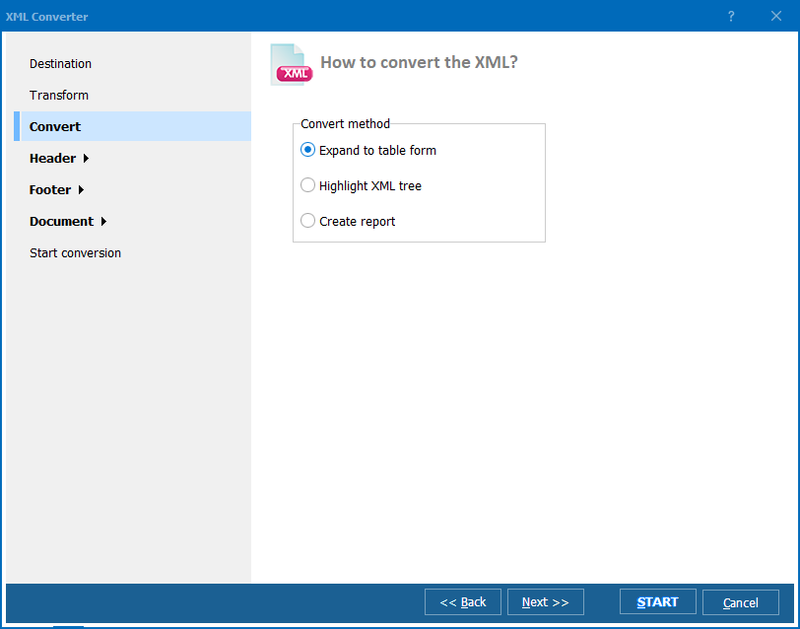 We are constantly looking to add new functionality to our conversion solutions in response to user feedback and we are delighted to announce that Total XML Converter can now be used to convert SML to PDF in batch. SML files certainly are not the most commonly used file format in existence but, if you are ever had to deal Simile files for modelling or simulation, you will be delighted to hear we have added them to the range of formats our flagship solution supports. If you need to, for example, generate PDF reports using SML notation, you stand to save an enormous amount of time by putting Total XML Converter on the job. It can also be used to transfer data between other formats. For example, generating SML document from a JSON object is a piece of cake with this powerful conversion solution. PDF/A formats are fully supported. You can add digital signatures to your PDFs with ease. 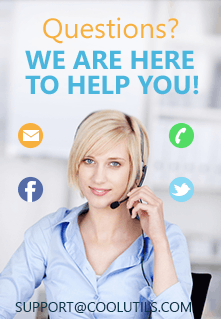 You have the option of deciding whether to expand your data to table form on conversion. The ability to create user permissions for your PDFs comes as standard. You can add custom footers or headers with page counters and other options to your PDFs. Total XML Converter handles a number of other input and output formats in addition to SML to PDF conversion. It is a powerful SML converter but you can also use it to fly through XML, JSON, YAML and XLST files with confidence. 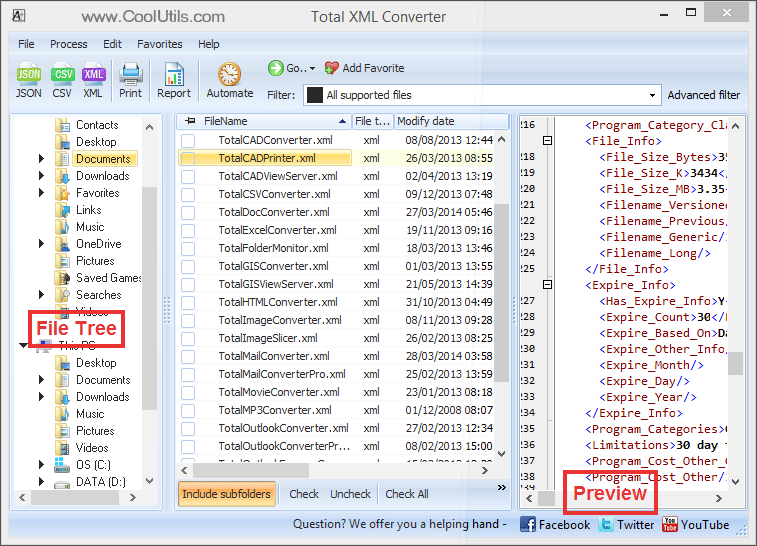 Non-technical users are often wary of tackling data conversion tasks but the user-friendly GUI of Total XML Converter makes this a job you can hand off to any member of your team. The software can also be run directly from the command line and an ActiveX-enabled server license is also available for those looking to integrate its power in their own applications. Every business faces ongoing conversion demands when it comes managing their structured data and using the right tool will make a huge difference in terms of time and cost savings. You will struggle to find a similar feature set anywhere else online at anything even approaching Total XML Converter's affordable one-time purchase price. Do not just take our word for it though. Download a 30-day free trial version of the software today and test it for yourself!